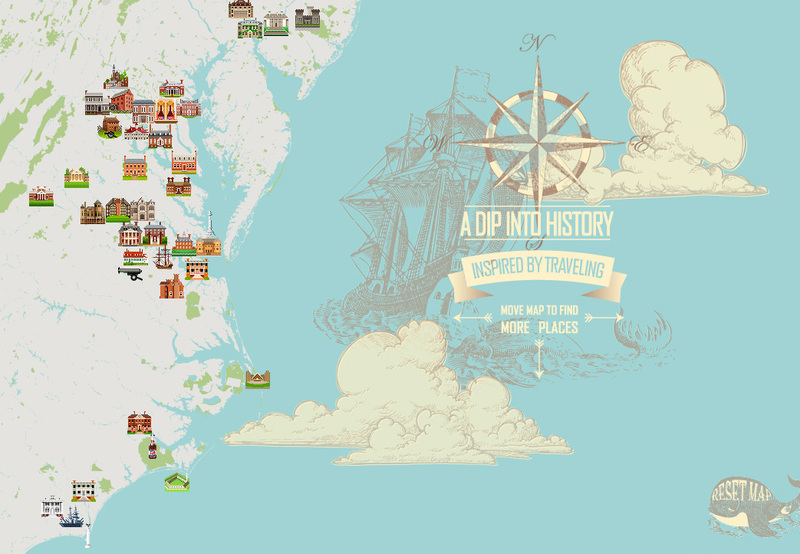 This small experimental hobby project may help you to explore a big collection of attractions and historic places on the East Coast of US. I would like to share some interesting traveling experience around the parks, colonial plantations, historic towns, battlefields, forts, beautiful mansions and small hidden gems. Photos, map locations and useful info may give you a hint to plan your trip and see the big picture of the attractions location. Also you may use website articles to make interesting virtual tour around the places you haven’t seen yet, or you may compare my story with your own impressions. I can’t know all facts about visited places, I use photos, memory and some basic information from the open sources. Overall, I’m trying to highlight impressive and spectacular moments about the visited places, sorry in advance if I missed something. Website collection is starting only with few sites but it’s refilling with new objects all the time. You may check out last news about new entries and important updates in the Blog Section.